Another edition of 'Denamuthu Sayanaya' or Construction Clinic was held on the 16th & 17th March 2019 at Ja-Ela K-Zone. Organized by S-lon Lanka (Pvt) Ltd. in association with News 1st, the event brings together the services of professionals whose expertise are required when constructing a house. Mr. Buddhika Pathirana (Deputy Minister of Industry and Commerce), Mrs.Siddika Senarathne (Director General of the Sri Lanka Institute of Chartered Engineering), Mr. Dhamitha Kumarasinghe (Director of the Public Utilities Commission of Sri Lanka), Mr. S. C. Weerasekera - Group Director of The Capital Maharaja Organisation, were present at the occasion. 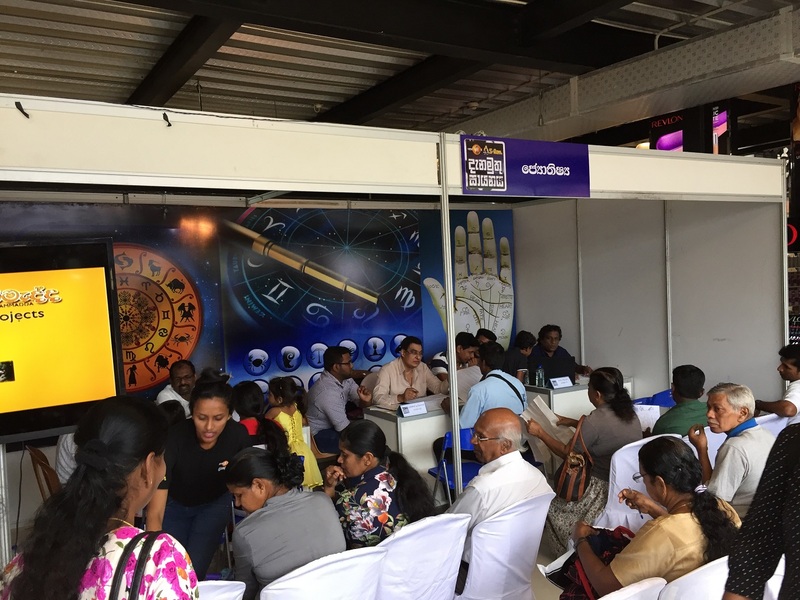 Guests were offered valuable services ranging from Architecture, Civil Engineering, Law, Astrology, QS and Interior Designing.